Apple has set its sights on taking over the smartphone market in India by building its first technology development office outside the US in Hyderabad. 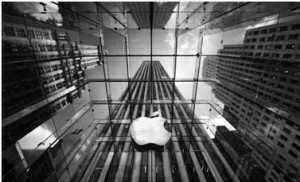 Apple’s centre is likely to occupy 250,000 square feets in Tishman Speyer’s WaveRock facility at the city’s IT corridor. Apple’s first offshore technology development office in India! The technology giant confirmed that they are planning to invest $25 million in their new office this year in Hyderabad. This new office will bring around 4,500 jobs to the area during the construction process. Location of the new technology development office! According to reports, the new office will be built on 250,000 square feets of land at a cost of $25 million in Tishman Speyer’s WaveRock facility at Hyderabad’s IT corridor. Apple is all set to start work on the center later in 2016. 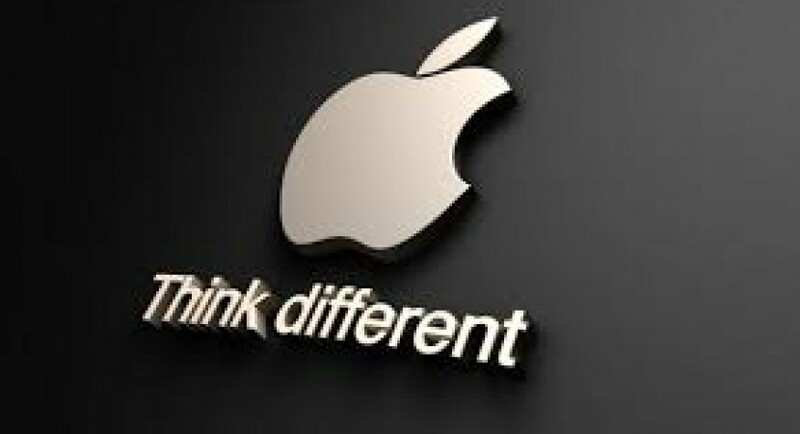 The tech giant, Apple have recently given a proposal regarding this to DIPP. However, in the company’s initial proposals, DIPP have found some gaps and, thus, they have asked Apple to submit a fresh application. They have asked for more information on Apple’s proposal for further processing. 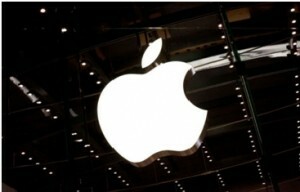 Apple will now have to submit a fresh application with regards to opening single brand retail stores in India. Why India became the choice for Apple? There are multiple reasons for the same. First being the fact that India is the world’s fastest-growing smartphone market. India has also surpassed the US in 2015, and thus, make a strong case for Apple to set up their stores in India and then to reap the benefits of a large software development resource pool. Secondly, revenue in the October-December period in India surged 38 percent, exceeding the 11 percent growth in overall emerging markets and 14 percent in Greater China. Also, Apple’s iPhone sales volumes have grown to 76 percent in India compared with 45 percent in Korea, Africa and the Middle East. Shalini is a Software Engineer by profession and a young blogger. She has a passion for writing and love to write about each and everything. 'Perfection' is what she always aim at and that's what makes her blogs a really masterpiece reads. Shalinii Choudhary has written 156 articles for Kanigas. Want to write for us ?